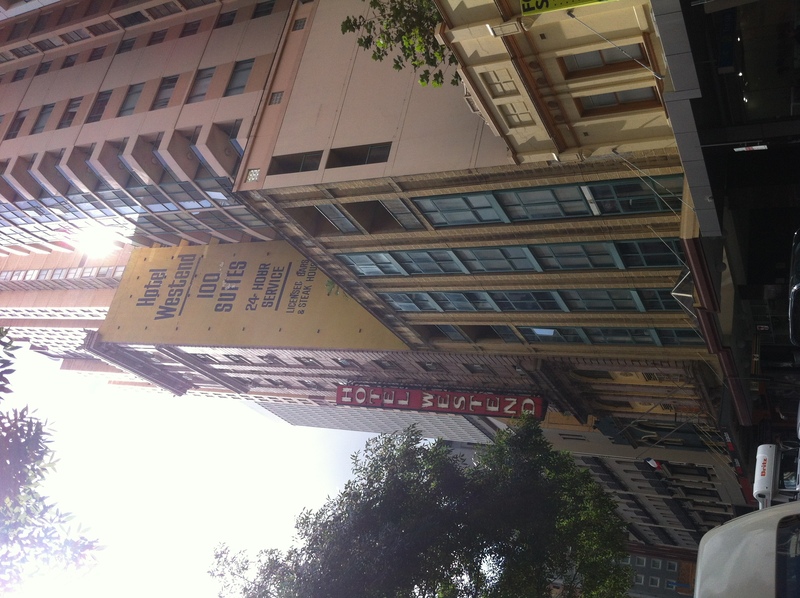 The Hotel Westend was built in 1929 as the Hotel Morris, and replaced a business called ‘Half Price Shoe Stores’, which had filed for bankruptcy in 1925. Shoulda charged full price, guys. Before providing filthy rooms at a greater height than anyone else, back in 1890 the boarding house that stood at this address was embroiled…in CONTROVERSY! 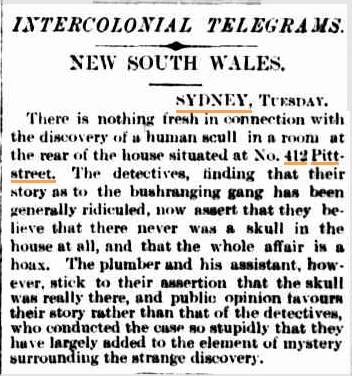 South Australian Register, December 23, 1890. 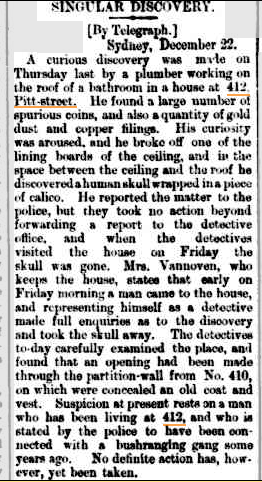 The Argus, December 24, 1890. And then…nothing. 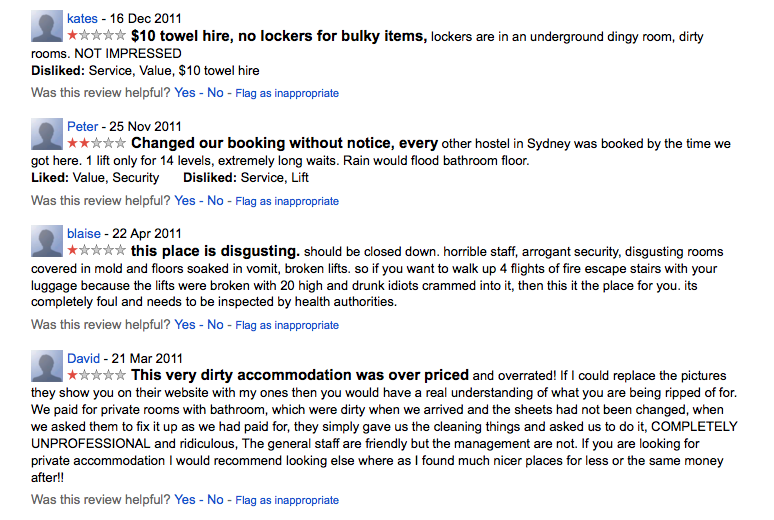 Dodgy NSW cops? Sure it wasn’t 1980? Also, pretty ballsy of the Argus to call out the detectives as stupid given their spelling of ‘skull’.